Mark T. Nelson is a shareholder practicing in Butzel Long's Ann Arbor office. He is a Vice President and Secretary of Butzel Long and serves on the Firm's Board of Directors. He is an honors graduate of Detroit College of Law (J.D. 1976) and The University of Michigan (B.A. 1973). He has been listed in Best Lawyers, Michigan Super Lawyers and DBusiness Top Lawyers. Mr. Nelson is a seasoned litigator specializing in employment litigation, particularly ERISA litigation as well as trust and estate litigation. Since joining Butzel Long in 1979, Mr. Nelson has represented a multitude of clients in both the public and private sector. He has extensive trial experience in both Federal and State of Michigan courts. In the employment area, Mr. Nelson has successfully tried contract and discrimination claims to jury verdict; he has also defended employers in cases involving ADA, FMLA, COBRA, ERISA (retiree healthcare class actions) and severance pay plans. 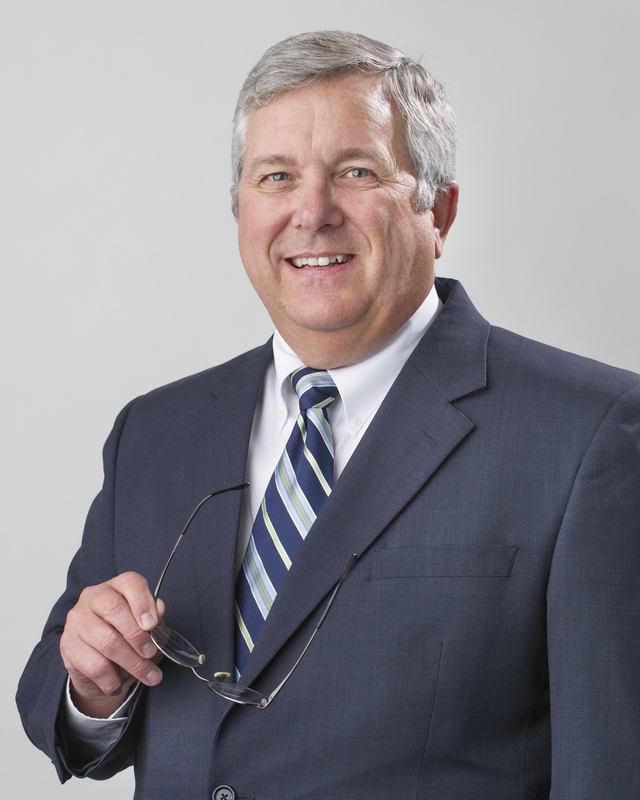 Mr. Nelson also has extensive trial experience in several Michigan Probate Courts. He has successfully tried will contests in bench and jury trials. He has defended as well as challenged the validity of trust and estate documents, the mental capacity of the settlor and/or testator and the accounts of fiduciaries. His probate litigation experience also includes actions to remove and surcharge trustees and personal representatives for their malfeasance and breaches of fiduciary duty. Mr. Nelson is also active in community organizations and has served on several boards: Holy Family (formerly Boysville of Michigan), the Livonia Hockey Association, the Michigan Cougars AAU Girls' Basketball Club and Walnut Creek Country Club (President 2007). He served as a law clerk to the Honorable James Harvey, United States District Judge for the Eastern District of Michigan, 1977-1979. He is a member of the Litigation and Probate Sections of the American Bar Association and State Bar of Michigan. Detroit College of Law 1976, J.D.